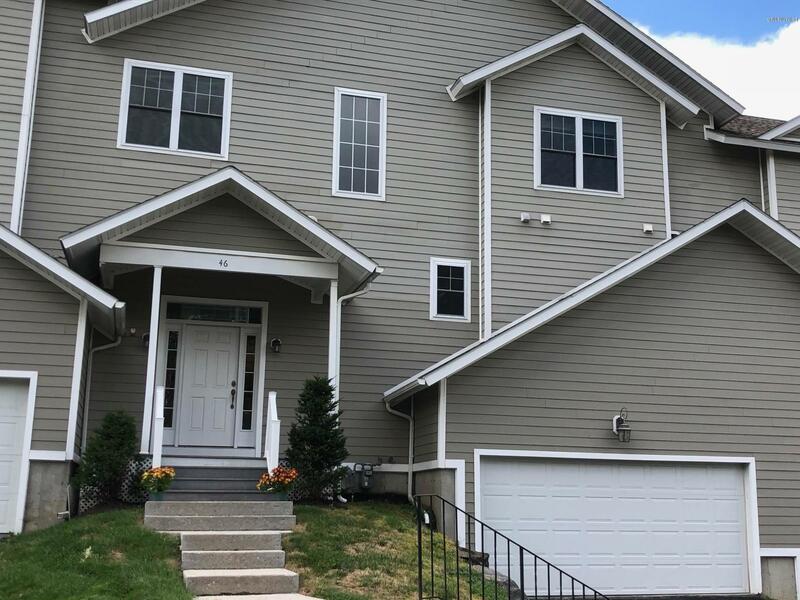 Immaculate 4 bedroom, 3.5 bathroom condo home close to Pittsfield, Lenox, Tanglewood and Guido's. Entrance foyer up to the 1st floor to an open-plan great room w/ soaring ceilings & gas fpl, dining area and large kitchen. Deck w/ gas barbecue. Also on the 1st floor is a powder room, master bedroom suite w/ walk-in closet and bathroom w/ double sink vanity and shower. Separate laundry room. Upstairs is a large loft family room w/ seating and dining areas and 2 bedrooms w/ lovely views and a shared bathroom. The entire lower level has been fully finished and boasts a huge open living/dining/play space with 4th bedroom and full bath. 2 car garage. Association pool. Tennis courts and Berkshire West Fitness Centre within walking distance. Skiing at Bousquet is minutes away. Priced to sell!